Exxon Mobil Corp. (XOM ) is looking to build a new facility on the Gulf coast. The decision should be announced later this year, with the facility starting up as early as 2021. Per the press release- The project would be one of 13 new facilities as Exxon plans its efforts to facilitate expansion its chemical manufacturing capacity in North America and the Asia Pacific by about 40 percent. For 2018, the average WTI crude oil price is expected to be $56 leading with its Crude Oil & Natural Gas Liquid segment. Exxon ’s intention to invest $50 billion in the United States through the next five years- propelling the company’s goal of doubling annual earnings by 2025. 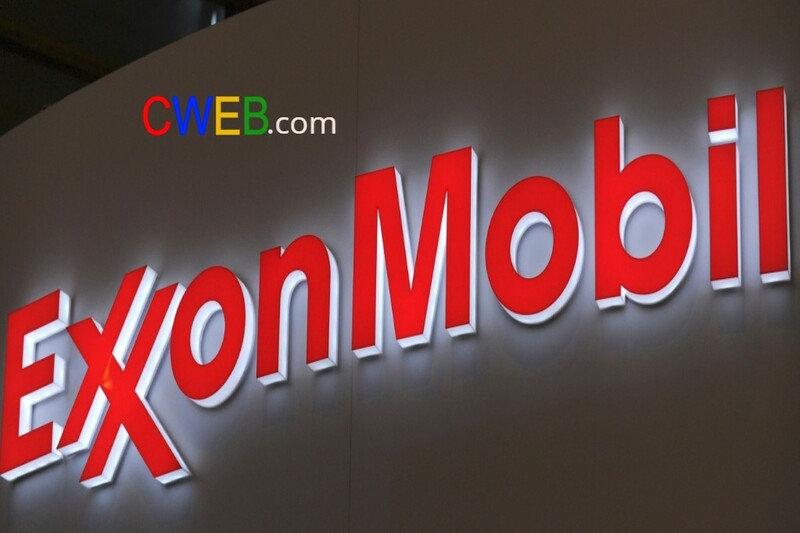 Exxon (XOM) expects its earnings to grow 135% by 2025 Exxon has a high dividend yield that makes it an attractive investment. If crude goes up to $60 per barrel, it will bode friendly for the shareholders. The debt to capitalization ratio of Exxon is the lowest. The ration is at 11.15, much lower than 41.89, 31.53 and 21.15 for BP p.l.c. BP, Royal Dutch Shell plc RDS.A and Chevron Corporation CVX, respectively. 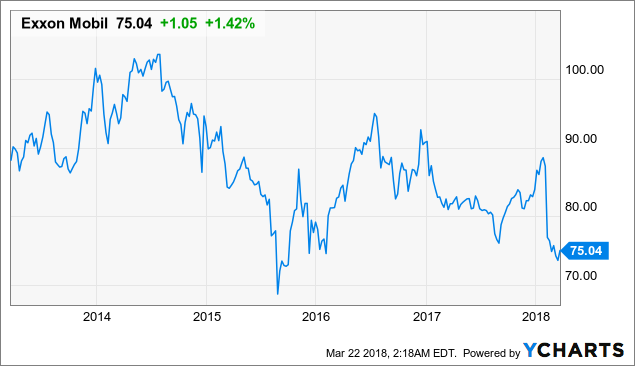 Exxon (XOM) also has a healthy free cash flow and is the highest in its sector. Exxon generated $14.7 billion of free cash flow, up almost 148% from $5.9 billion in 2016. CWEB Analyst’s have initiated a Buy Rating for Walmart Exxon (XOM) and a Price Target of $130 within 12 months.